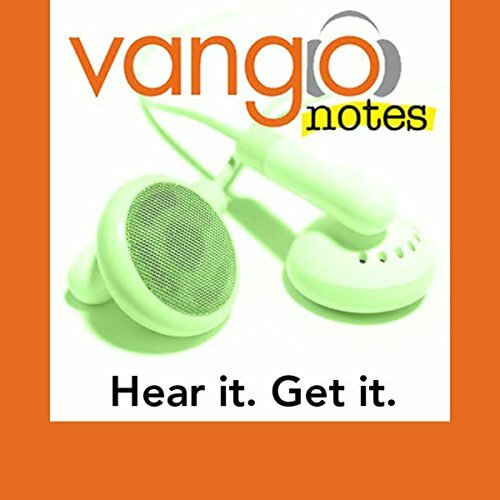 VangoNotes are flexible; download all the material directly to your player, or only the chapters you need. And they're efficient. Use them in your car, at the gym, walking to class, wherever. So get yours today. And get studying. ©2007 by Pearson Education, Inc.